Tech World: Spammers Overcome the CAPTCHA? 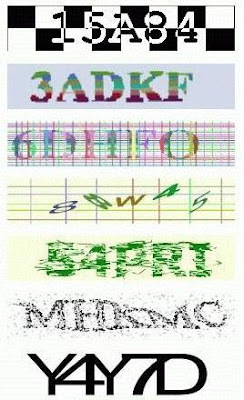 CAPTCHA is basically helps is stopping spamming over the internet. This stands for "Completely Automated Public Turing test to tell Computers and Humans Apart". One story on internet says that some spammers has break the CAPTCHA system of hotmail and yahoo and using it for spamming.